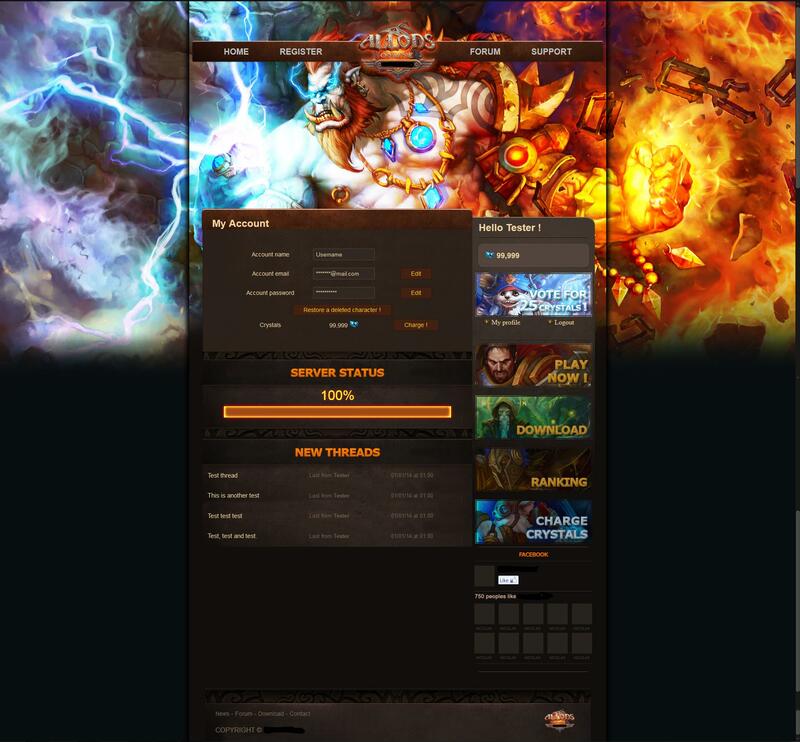 I decided to share a few resources from my time working for my.com/gpotato.eu and also some resources from private servers I worked on. I hope you all enjoy. I will release some files every few days/weeks. Last edited by Jaximus; 17-08-16 at 06:19 PM. rar "Register & Promo Site by Jaximus" has an encrypt password. Last edited by xjzragezone; 17-08-16 at 05:33 PM. Sorry, added passwords to the thread. 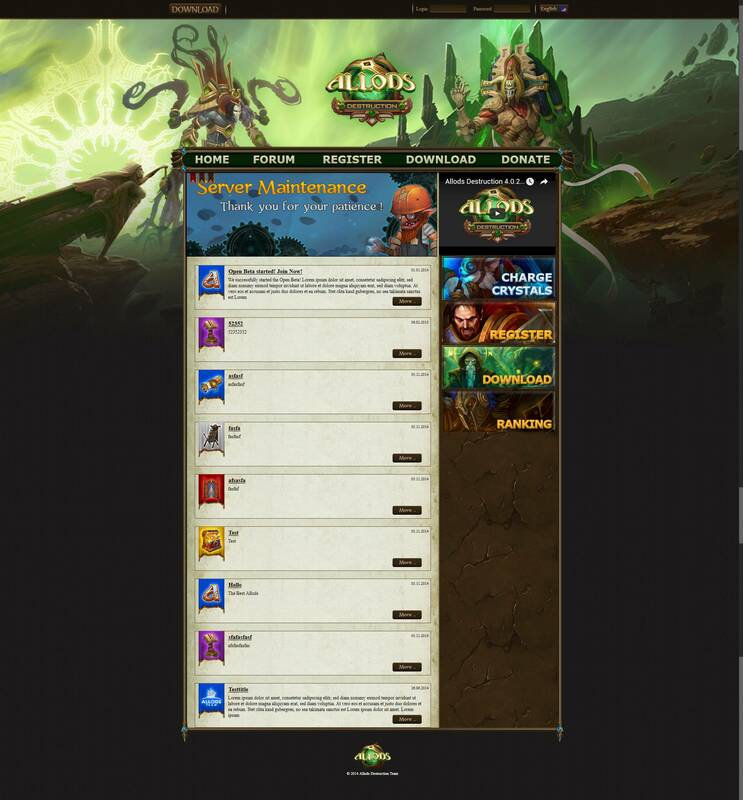 With wich platform, your forum allods style can works ? With XenForo 2.0, this style is not compatible!